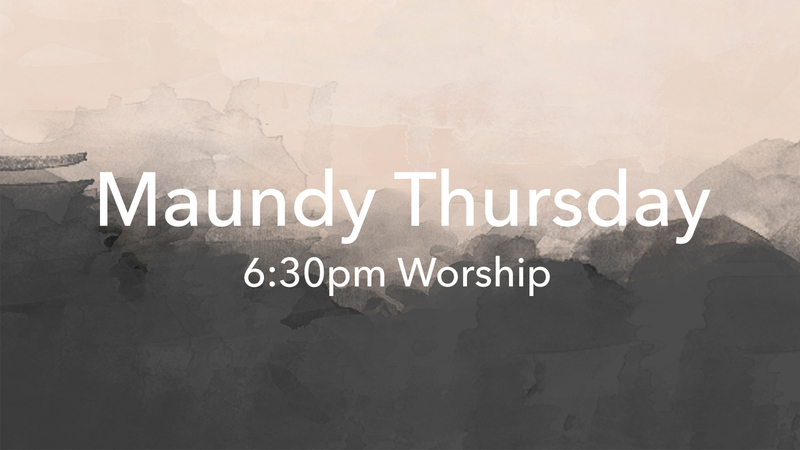 Join us for a Maundy Thursday service at 6:30pm as we reflect on and remember the night of Jesus’ last supper. 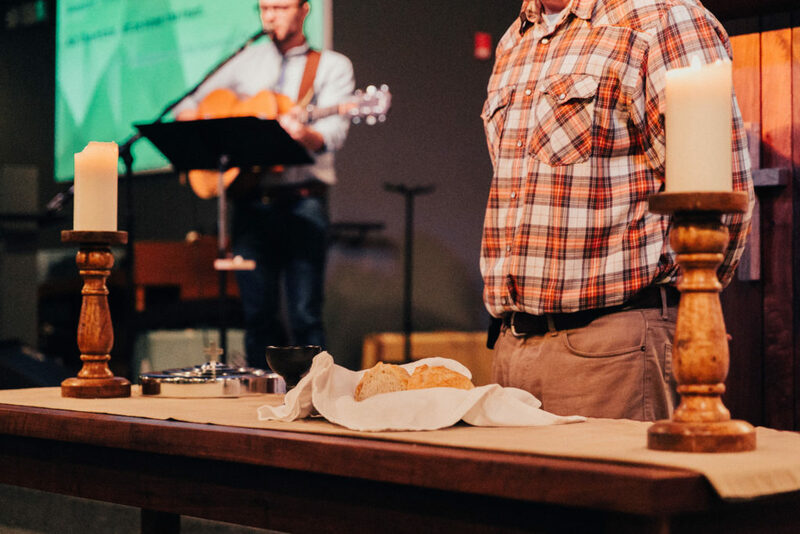 This service will incorporate Scripture readings, music, teaching, and communion. Childcare will be provided for ages 5 and under. Email us with questions.